Stepping into a new and deeper level of vulnerability, Jai invites you into his 'spirit room' to share songs, instruments, and stories from every phase of his inspiring musical and spiritual journey. From ecstatic love songs of the Bauls of Bengal, to dark banjo ballads of Appalachia, to Bossa Nova kirtans on his latest release, Jai promises an intimate heart space of communion, invocation, and celebration. 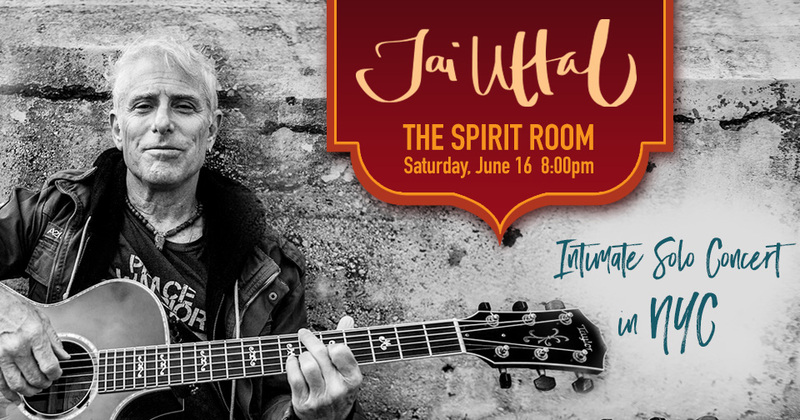 Jai Uttal, Grammy-nominated sacred music composer, recording artist, multi-instrumentalist, and ecstatic vocalist, combines influences from India with influences from American rock and jazz, creating a stimulating and exotic multi-cultural fusion that is truly world spirit music. Having traveled extensively in India, where he met many great saints and singers, Bhakti Yoga became his path. Jai has been leading, teaching and performing kirtan around the world for close to 50 years, creating a safe environment for people to open their hearts and voices. Ticket prices are $10.00 more at the door (plus applicable service fees). 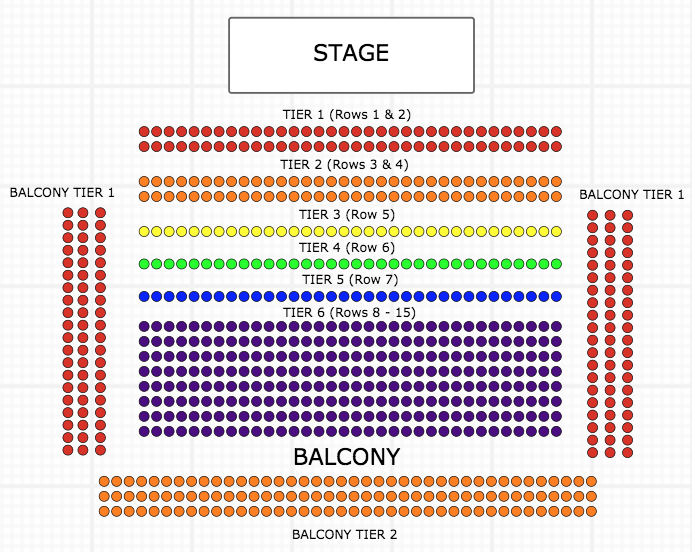 Please purchase your tickets in advance to secure the best pricing.